When one is in Barcelona, energy abounds. It’s what draws the crowds. What makes it so sacred and desirable. There are two great myths bestowed upon Barcelona’s origin. The first is that the city was founded sometime around 250BC by Hamilcar Barca, the great Carthaginian general, known more popularly as the father of Hannibal. The second, is that the city was founded by Hercules. When Hercules joined Jason and the Argonauts in search of the Golden Fleece, one of the nine ships that took to the great voyage got lost in a storm off the Catalan coast. Hercules found it wrecked near a hill. It’s written that he was so taken by the beauty of the location that he and the crew stayed, founding the city Barca Nona – the Ninth Ship. To me, the second myth always held more intrigue. Not just because it’s more interesting, but because I believe Barcelona has retained something of Hercules within its confines; energy. When one is in Barcelona, energy abounds. It’s what draws the crowds. What makes it so sacred and desirable. 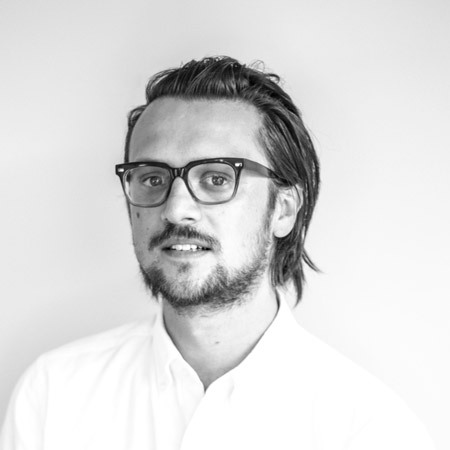 And this energy isn’t just generated by the vast amount of people that visit the city each year, but also by its history, location and architecture. Before I got to Barcelona I didn’t know what to expect. There’s always an itinerary when you travel. 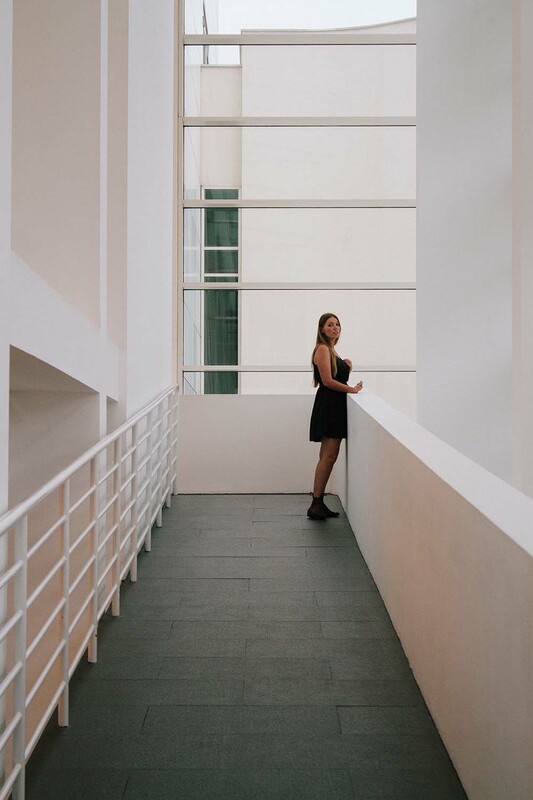 Sights and museums you have in mind to see, but with Barcelona – apart from Gaudi’s architecture, I wanted to leave everything to fortuitous moments. I did however know of its well-known suffering. How it battles daily the fortune of fame. The extremity of it, and too much of it. Millions of people descend upon the city each year (nine million were expected in 2015 alone). Relentless tourism that’s more of a cultural conundrum than an economic boom. My girlfriend and I arrived in El Gotic just before dawn in August 2012. I expected crowds, obnoxious revelry but found quiet instead. A city steeped in sleep. It was excessively hot and humid. They called it a Spanish heatwave I was told later. A summer no one prayed for. For days on end the sun was relentless. We walked up the stairs inside the atrium of a building on Carrer d’Avinyó, not too far from Plaça George Orwell. We leased a large, airy apartment that peered into neighbouring apartments from every window. Jetlagged and tired from an appalling flight, we went to sleep as soon as we got inside. The sound of voices on the street below us woke us up around midday. Voices both foreign and familiar. Languages, alien and known battled to be heard through the murmur that was flowing through our window. All around, buildings enclosed our apartment. So close in fact, I felt like I could jump over into neighbouring balconies with a leap. And if you’re used to living in houses segregated with fences, this closeness to others is confronting. The lives of others are in your face. You live in density. Openly, without fear or humiliation. Across from our living room – not three meters away – a woman was cleaning the bi-fold doors of her balcony. I lit a cigarette and watched her. She didn’t mind. After she reached the corners, she sat down on a stool, wiped the excess sweat from her gleaming brown legs with a tea towel and watched the commotion below with me. 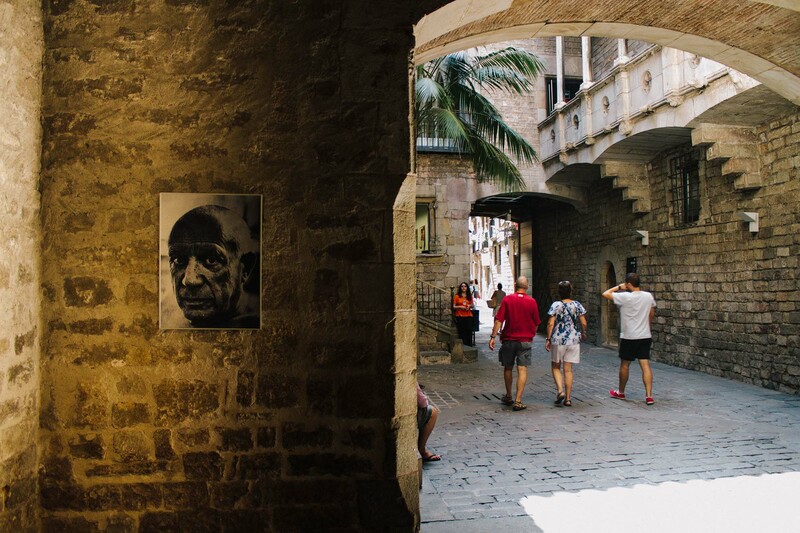 The activity of the street, the loud footsteps and chatter of multiple languages, it defined an aspect of Barcelona that wasn’t just brought on by crowds and busy trade. Today, Barcelona is often attributed with the title as the city of lifestyles. A desired title for any city wanting for tourism success, but before the 1992 Olympics, it wasn’t. Its rise to fame is based largely on the city’s redevelopment for the 1992 Olympic games. Aside from a lot of overall development, it converted its entire seaside into an exemplary public beach; an area that was previously known as industrial squalor. Every Olympic city since than has been attempting to reach the same boom as Barcelona, and till this day, none have. When we finally hit the centre, we walked around aimlessly. There was a clear sense of order with the urban landscape. Streets and alleyways took us on a journey of interesting encounters but we didn’t feel lost. Our eyes were glued to both the buildings and the gazes it inspired in others. Bodies seemed like they were of a different make up. Even in us, I could sense transformation. An arousing – both cultural and sexual – invaded us. The city’s secret weapon was entering our blood vessels, feeding our souls with its magical potion. No matter where we were, we wanted to be a part of it. We became closer too; unconsciously our bodies felt like they needed the pleasures of lust and the sensual nourishment love brings in this city. Over the coming days as we explored further; the cafes and bars, museums and parks I became more intrigued. I felt like the city was wooing me. Courting my curiousity with something I couldn’t yet get a full grasp on. I couldn’t keep still, nor stay in doors for too long. I had this intoxicating energy within me. A mixture of zeal, interest and passion. I was drawn to everything. I’d walk into a supermarket and just cruise through the aisles, watch the people and the Catalonian women scan products on the cash register. I’d sit across from the gothic churches and focus on an ornamental detail for so long my girlfriend would have to nudge me to continue. 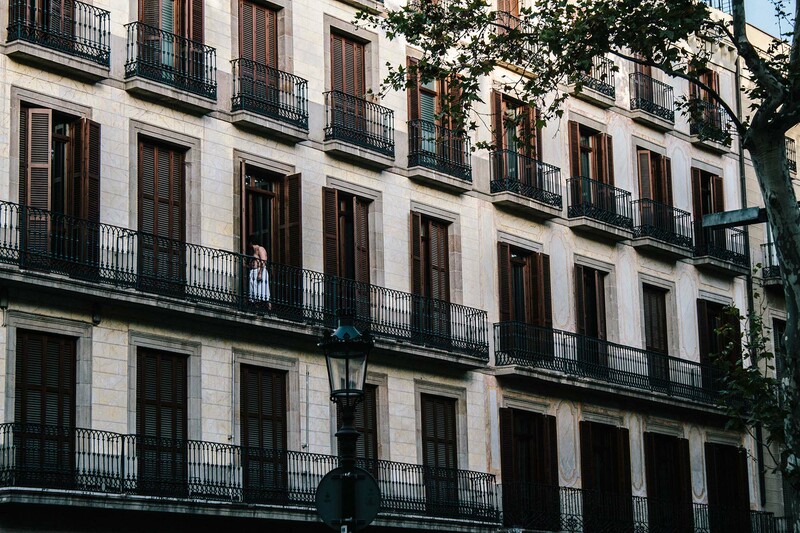 In our second week, I began to wake up at sunrise and talk long strolls through the city. 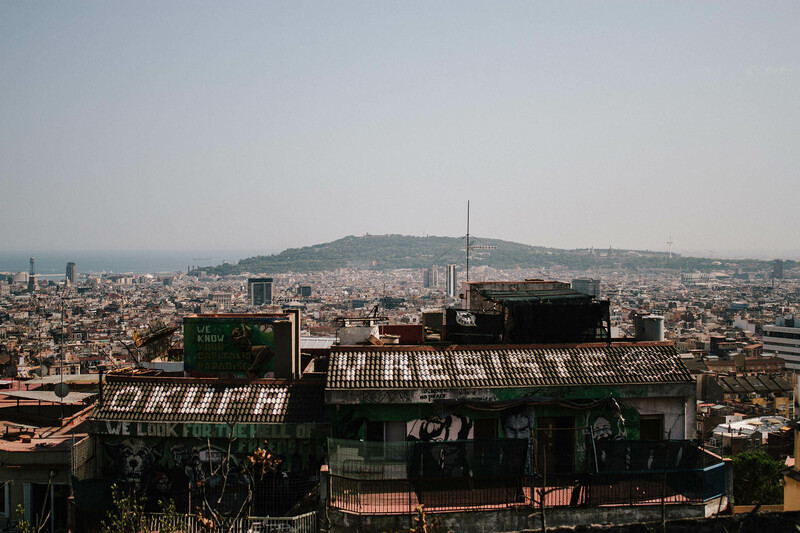 I wanted to feel Barcelona naked; without its citizens and its eager guests. To see how it felt being with it on my own. Thankfully, Barcelona isn’t an early riser. I crept about the alleyways and winding cobbled streets like a thief without the saturated buzz of people. I was face-to-face with the urbanity and even in its silence, I felt intrigued. At Plaza de George Orwell, I sat down occasionally to plan out my routes. I was surrounded by sleepy buildings. Mornings that belonged to the locals who liked to sleep in. I watched them wake up and smoke their cigarettes and drink their coffees in their bathrobes on their balconies. They didn’t mind. 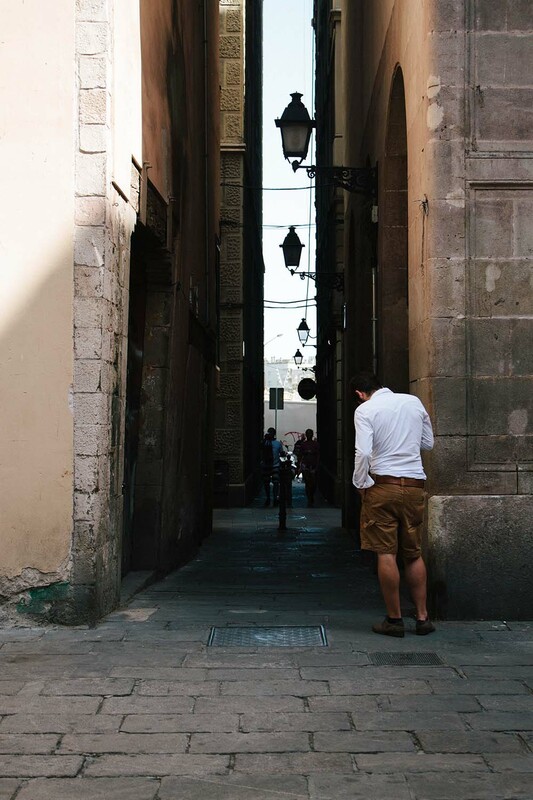 In El Gotic, the old neighbourhood and foundation of the city, we continued to explore the labyrinth-like maze of tiny streets that somehow always opened up onto squares with buildings from medieval times, some from the Roman settlement. Through La Rambla, we battled the heat and thousands of people as they strolled up and down this tree-lined pedestrian centre. A boulevard of five streets, La Rambla stretches through the core of the city all the way down to the Columbus statue beside the waterfront. 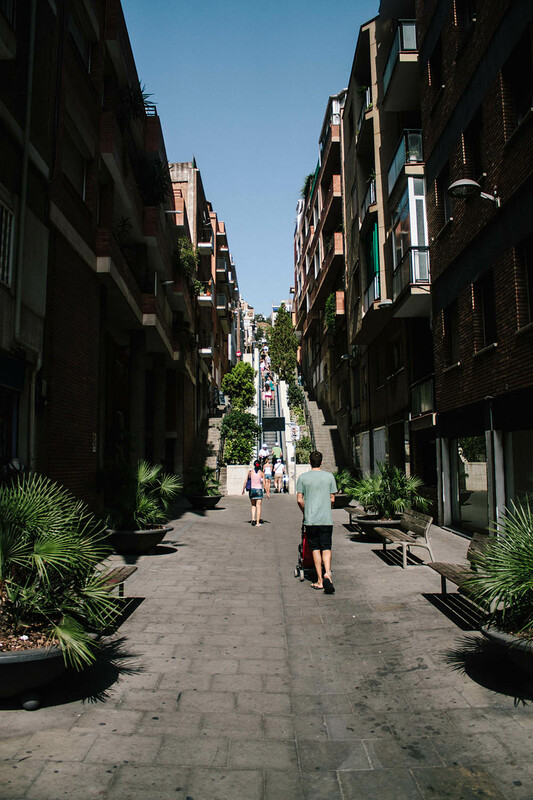 In Gràcia, we were drawn to the artsy and bohemian vibe. We were introduced to this lovely area by attending the last evening of its yearly street festival. In Eixample, we discovered elegance and dined in fabulous restaurants. In Barceloneta, we relaxed. Sipping on mojitos in plastic cups beside the endless beach with tired revelers. This intimate mingling with various neighbourhoods opened up our eyes. 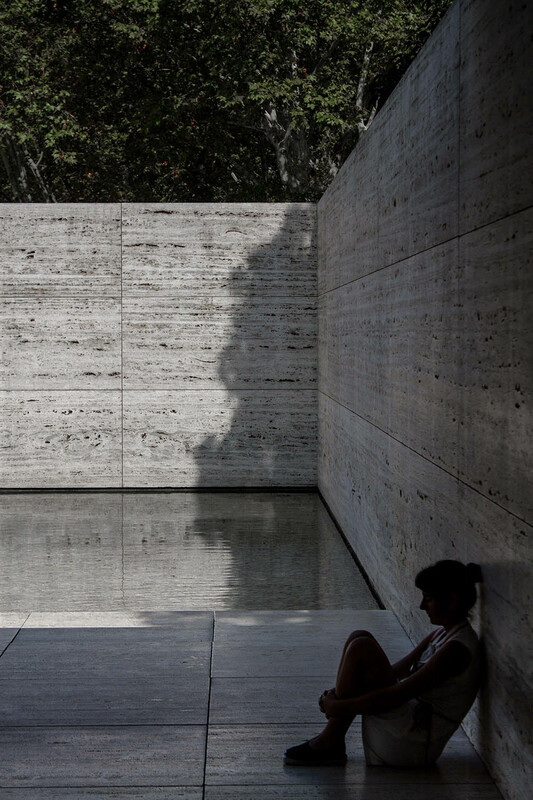 While energy was high in the air from all cultural and social activities, architecture is the host in Barcelona. It invites you into lavish combinations of gothic and modern marvels. 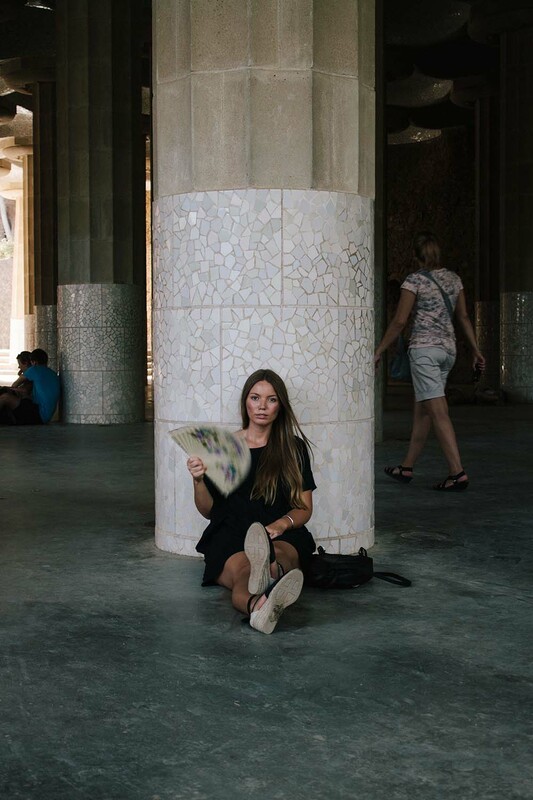 While it’s hard to find alone-time with any Gaudi structure, you appreciate even the seconds you spend in Parc Guell, Casa Batllo or La Sagrada Familia because you truly realise why imagination is more important than knowledge. These clustered barrios greet and entertain you with cultural diversity. Each sector of the city has something else to offer. It’s eclectic. At certain places you stroll into romance, in others nightlife charm. It confines the energy of so many different human interactions and together, creates this united coalescence of vitality that doesn’t wane. Energy sustains physical and mental activities. It gives you the kind of sustenance that doesn’t just appease the stomach but the soul. Hercules, the divine hero and son of Zeus is famous for his strength and energy, and this is why I believe in the second myth of Barcelona’s story of origin, it related to my experience. Energy is a wave of invisible force fields that travel through time and space that gives us strength to carry on. To live. And this city has it. In abundance. 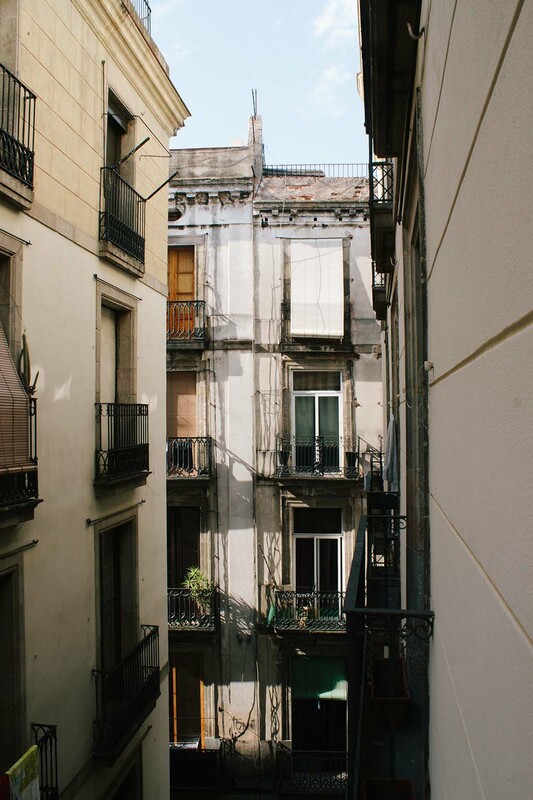 The manifestations of Catalonian and Spanish achievements, their attitude towards life forges all kinds of vivacities that reside between the narrow margins of the buildings. The joy people feel in this city gets stuck. Jammed and wedged in between cracks of the ancient bricks. And others feed of it. They take in the bliss people experience. It enters us like transmittable colds. This is why I loved my short and memorable stay in Barcelona. I was in love with what it gave me. The necessity my soul needed to reassure itself of how energy propels life.